The Coaches Study Group will help you continue to develop your coaching craft and become the best coach you can be! 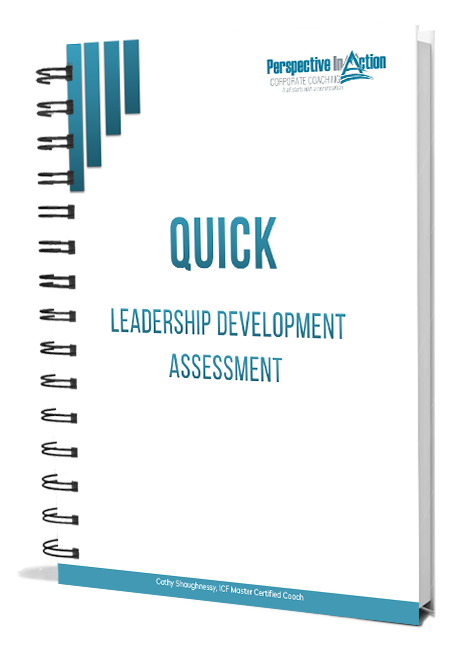 Coaching is a critical development tool for individuals and groups. If you are a coach – you know that already. But what about your development? As an International Coach Federation member, Prism Award winner and ICF MCC credential holder, I know how important it is to keep growing. That’s why I am committed to helping ICF member coaches keep coaching competencies top-of-mind with The Coaches Study Group. 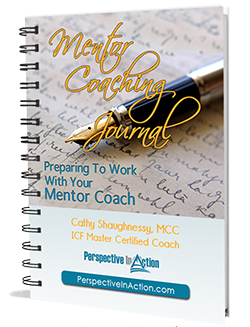 Through a series of weekly one-hour telephone study sessions focused on a published book in the coaching field, I work with ICF member coaches to help them develop strong skills around the ICF competencies. 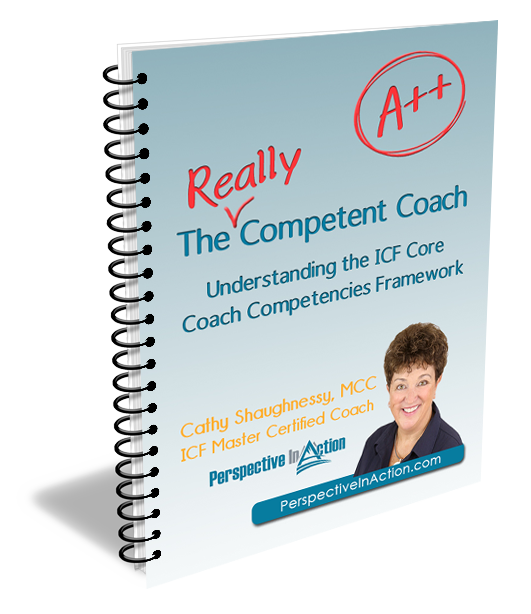 Each series is $299, runs for ten weeks, provides 10 ICF CCE’s and is based on a different coaching book. You read it, we discuss it! The next session will be offered in Spring 2015. We will be studying Appreciative Coaching by Orem, Binkert and Clancy. 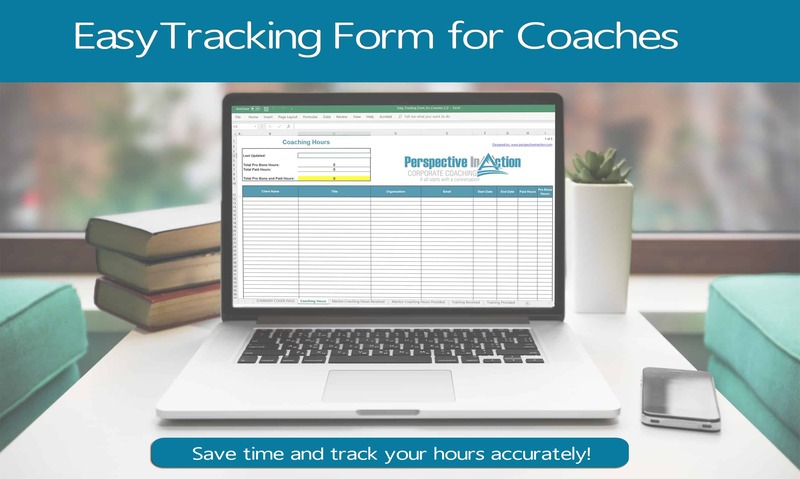 Add your email below to receive Coaches Study Group updates and other news for ICF coaches.